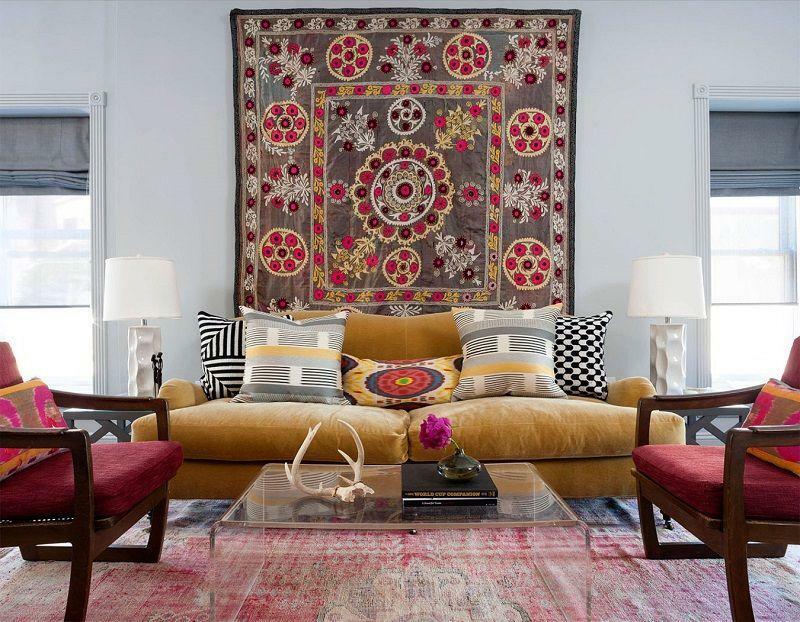 Learn the one top, secret tip to creating a classy home decor design during the Fall season. When decorating your home you always have a particular goal in mind. You may want your home to be more spacious. You may want your home to be more comfortable. You may want your home to be simple and modern. Many interior designers and home decorators think to achieve these goals its all about the decor. 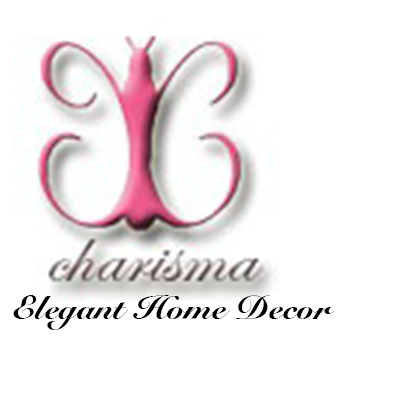 Yes decorative home decor plays a major part in transforming your residence. However, the amazing thing about decorating is its countless and limitless ideas. 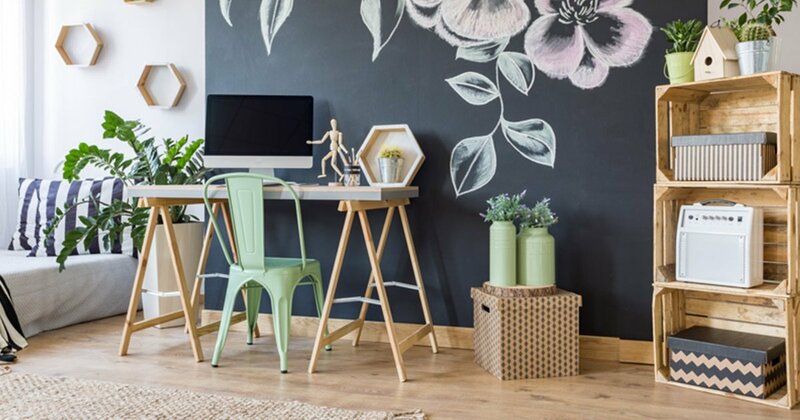 You can style and flourish your home with and without decor. You can add a presence to your living quarters in multiple ways. It doesn’t only have to revolved around actual accessories. 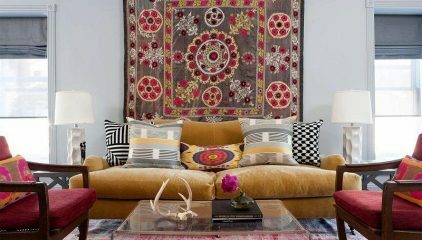 One of the best design tips especially if you want to add elegance goes beyond physical accents. It’s actually one of interior design hidden secrets. The best way to style your place with classy home decor is to simply focus on lighting. As simple as it may sound it’s very powerful. 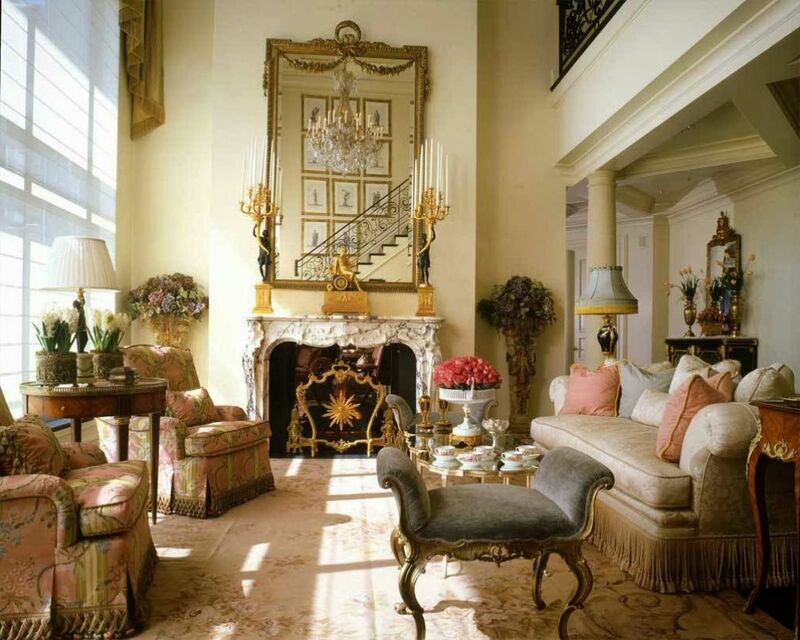 Decorating your home with the perfect lighting will instantly add class and elegance. Gorgeous living room layout that exhibits a classy home decor presence with plenty of lighting including lamps and chandeliers. You may be wondering to yourself how can I really create classy home decor with lights. Can focusing on lighting really make my home appear more intimate or glamorous. The answer is yes. The key is to focus on your source of lights. Don’t allow yourself to be limited. Don’t think you only have a simple light switch or bulb as a resource. There are plenty of sources you can obtain for lights. That’s one of the reasons lighting is such a great classy home decor tip. The possibilities and the design options are endless. Some great sources of light you can add to your home to give it a gorgeous, stunning design are lamps, candles, chandeliers and opening your windows. When most think of lights they think of general lighting. This is the type of lighting that allows you to see. Of course this is important. 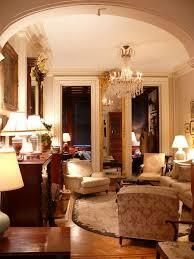 However, when focusing on creating classy home decor you want to style with all types of lighting. General lights will only allow your home to go but so far. If you’re going for the sophisticated, classy home decor layout chandeliers are you best lighting resources. If you’re going for a modern yet classy home decor theme task lights are great to decorate with. Task lights will let you exhibit contemporary style due to the every activities they suite. With task lights you can use them for reading, writing, crafting, playing the piano, etc. Other interior sources of lights include gooseneck lamps, large lamps and three ways lamps. A lovely way to add class and poise to your master bedroom design is with extravagant bedtime lamps. The more luxurious and and exquisite the bedtime lamps are the more classy and upscale your bedroom appears. 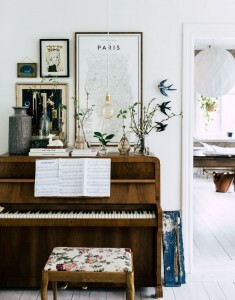 A beautiful piano designed in the living room with a light bulb in front of it, great for playing and also creating a classy home decor layout. How you arrange your lights can also help your create classy home decorations. 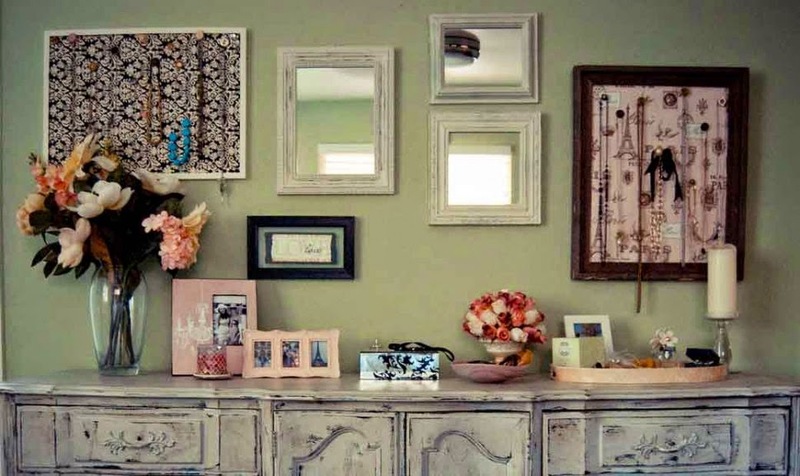 Simply placing light resources isn’t the only way to design a classy home decor theme. You could have only a few lights such as lamps or candles. However, it’s how you style those lights that gives your home a classy, elegant aura. For larger rooms to style with classy home decor and create an upscale presence, place at least 1 source of light in each corner. If 1 corner has a lamp, another corner should have a candle. Another great classy decorating idea for the home is to balance out your light resources. Meaning big lamps should balance out big lamps, and small lamps should balance out small lamps. Brighter lights should be situated in a place where they can be actually used. This means bright lights shouldn’t only be used to create a rich, polished look. They should actually offer some use. Sit your bright lights next to your chair, living room table, dinner table, etc. These are all places where your bright lights can be put to use. Crafting your own DIY lamps and lampshades is a beautiful way to focus on lighting and also create classy home decor on a budget. One of the most aspects to consider when decorating with lights is how to make your own light resources. If you’re a big fan of diy home decor and decorating you’ll love crafting your own lights. You can still give your residence a classy home decor theme while adding your own diy flare to it. 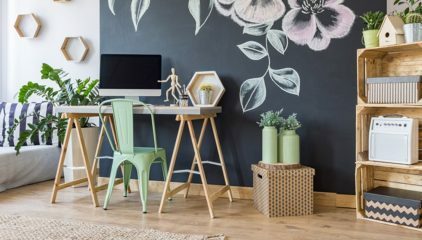 Going the diy route can also be considered a home decorating idea on a budget. The best lighting, classy home decor accent to create yourself is probably a lamp. Technically you can craft your own version of other light sources. However, these would be more difficult. To create a successful diy lighting project that’s short and sweet, lamps would be your best option. 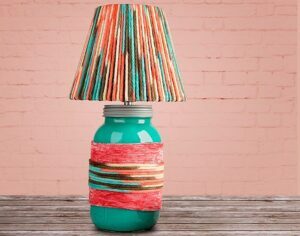 Below are a few example of lamps and lamp shades you can create yourself. *For safety measures and to prevent any fire or hazards never put any type of fabric or material directly on bulb. These unique lighting tips to help create a classy home decor layout are simple and easy. The amazing thing about these tips are their versatility and originality. Focusing on lighting and arrangement is the perfect technique to style your home with a different approach. Apply these easy yet impressive lighting tips to style your living quarters with classy home decor this Fall.